Insulation Depot is North America's largest rigid foam board insulation seller of recycled and reclaimed materials. 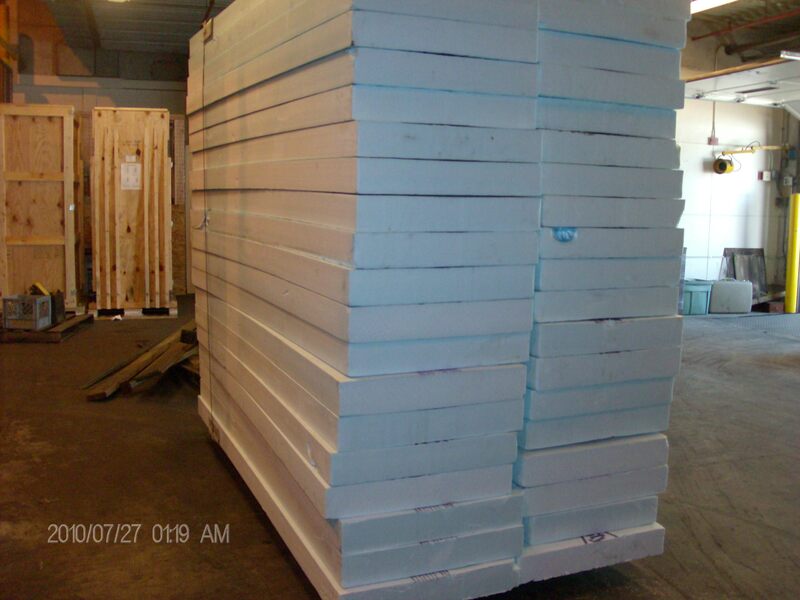 We supply all types of Once-Used ISO, XPS and EPS foam boards in truckload to pallet size orders. 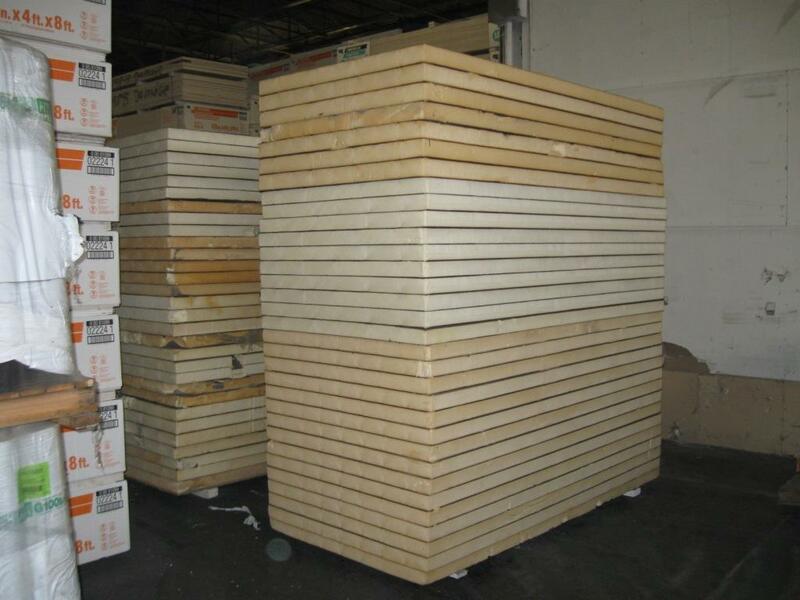 Why Buy Reclaimed Rigid Foam Insulation? Call 877.311.0175 or email us at Info@InsulationDepot.com. Copyright 2007-2017. Insulation Depot. All rights reserved.